Rock is the foundation of our earth. It moulds continents together and builds up mountains that are awe-inspiring in their magnificence. As rocks are broken apart by water, wind and natural elements, folds and fissures develop in their stony surface. And it is these unique and interesting cracks and crevices that are the inspiration behind Belgotex Floors Earth Rock range in the Forces Collection. 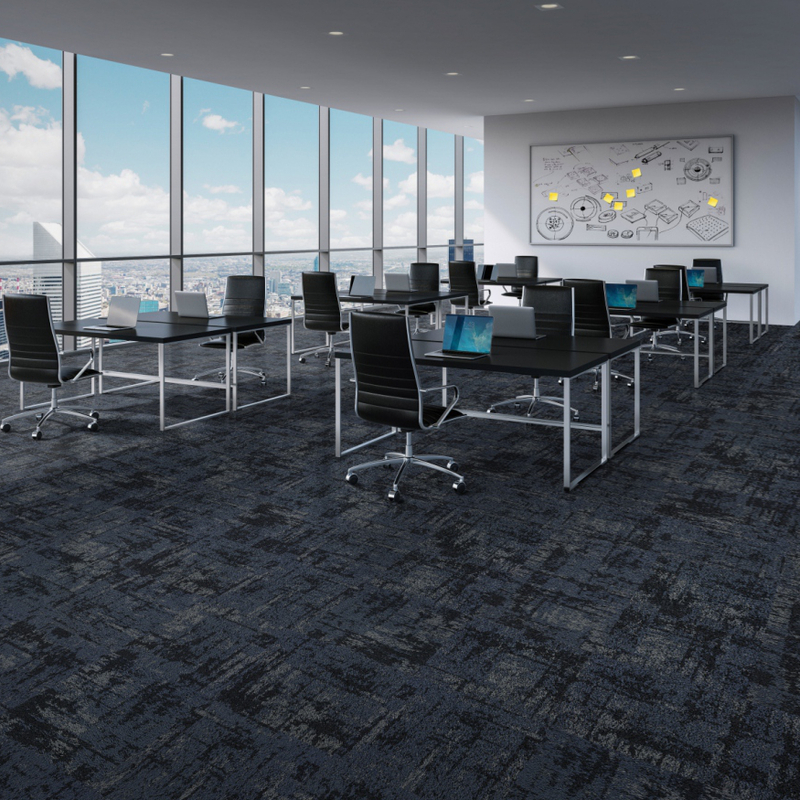 This Tufted Colour Placement range is a Stainproof SDX (Solution Dyed Nylon) product, available with the dimensionally stable backing system, EOS BAC, which offers sound absorption and sound reduction properties, and is also environmentally friendly. Available in multiple colourways, and reflected in the random, layered craggy textures of natural earth rock, Belgotex Floors Earth Rock range is a solid new foundation for any heavy commercial setting.